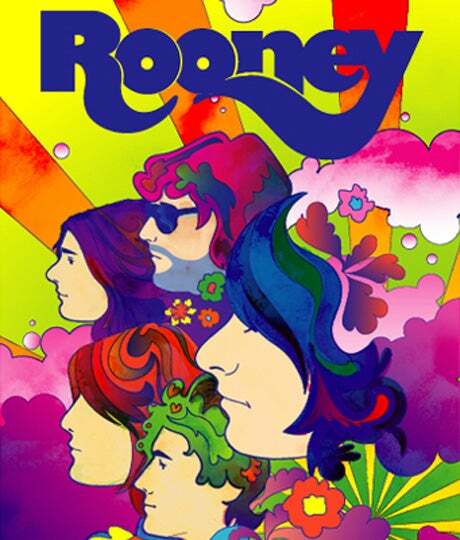 I've been a Rooney fan since their first album ever since i first heard "I'm Shakin'", and "When Did Your Heart Go Missing" is one of my favorite feel good songs. enjoy. TGTRAX after the videos. "THE FUNDAMENTALS OF THE ECONOMY ARE STRONG."